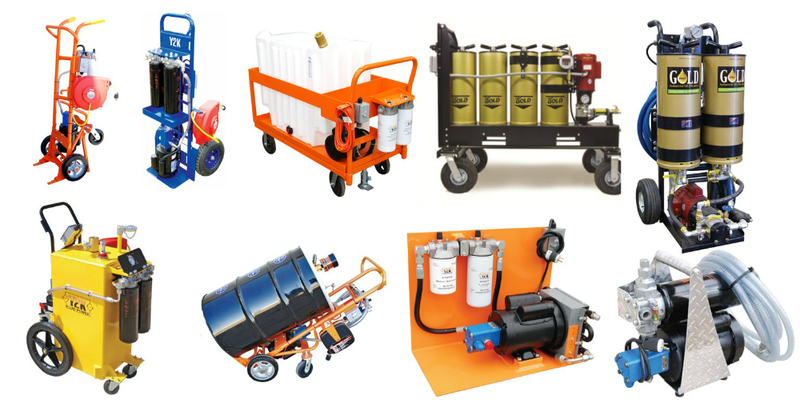 Filtration & Purification Products – W.T. 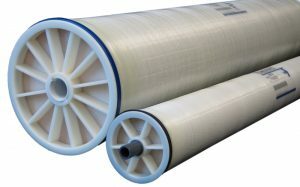 Maye, Inc.
We are filtration experts. 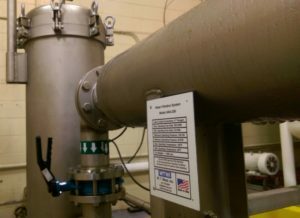 We can help you with most any filtration, separation, or purification application. 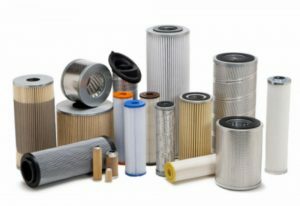 Our product offering is very large, ranging from traditional filter bags, filter cartridges, and filter elements to hybrid filter cartridges, membranes, and both portable & stationary filtration systems. We also have a complete line of filter housings. 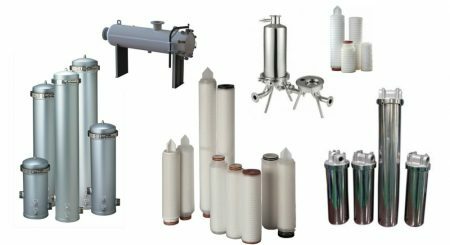 From ultra-critical filtration & purification to course separation we have solutions for most any application – Sanitary and Industrial products. Shop a selection of our filtration & purification products online.